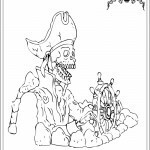 AARRRRR!!! 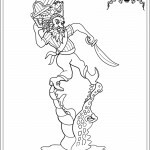 Captain Jack and his crew are on a quest to find Bethany Beach’s long lost treasuer. 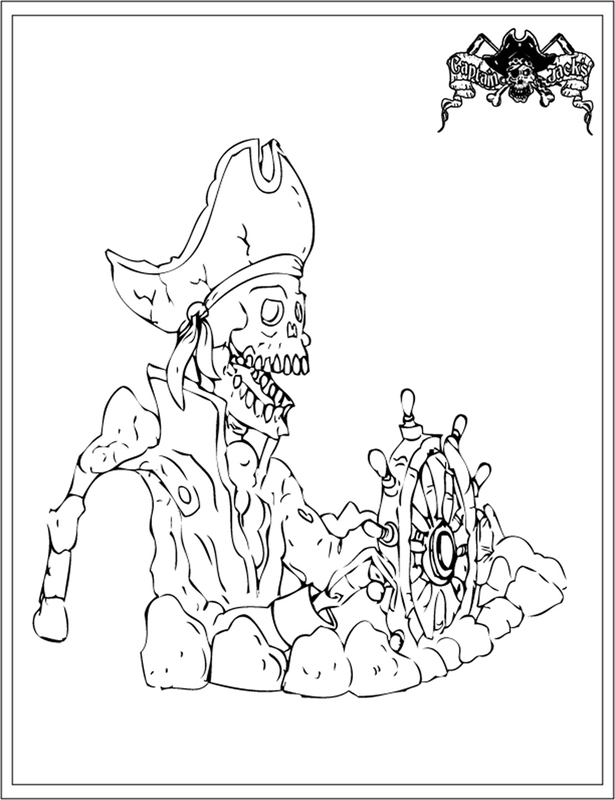 Help him navigate through the world of ghosts and ghouls to find his treasure. 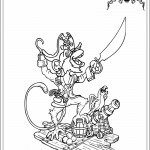 Click on the link “Pac Jacks” and away you go!! 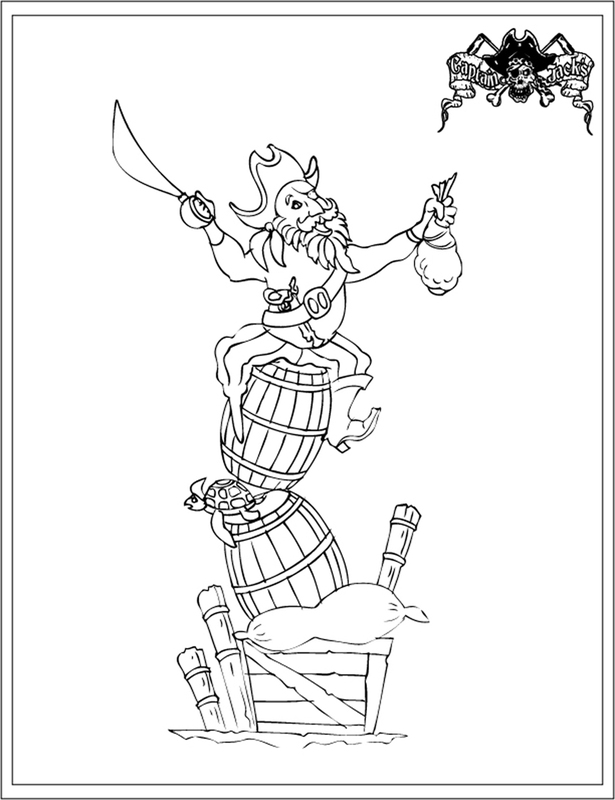 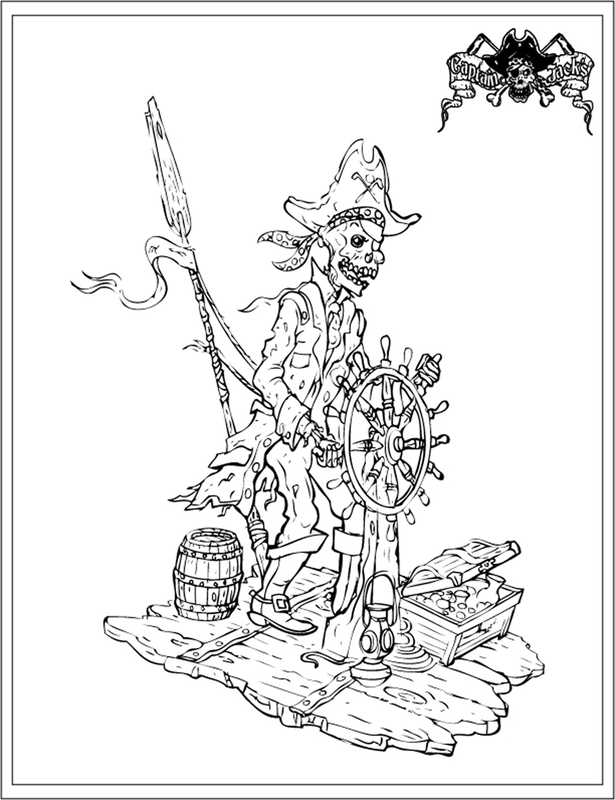 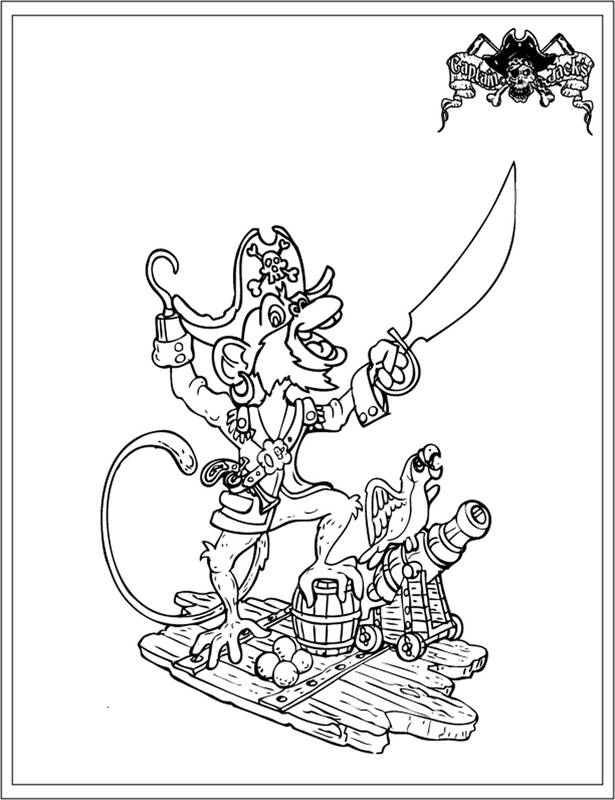 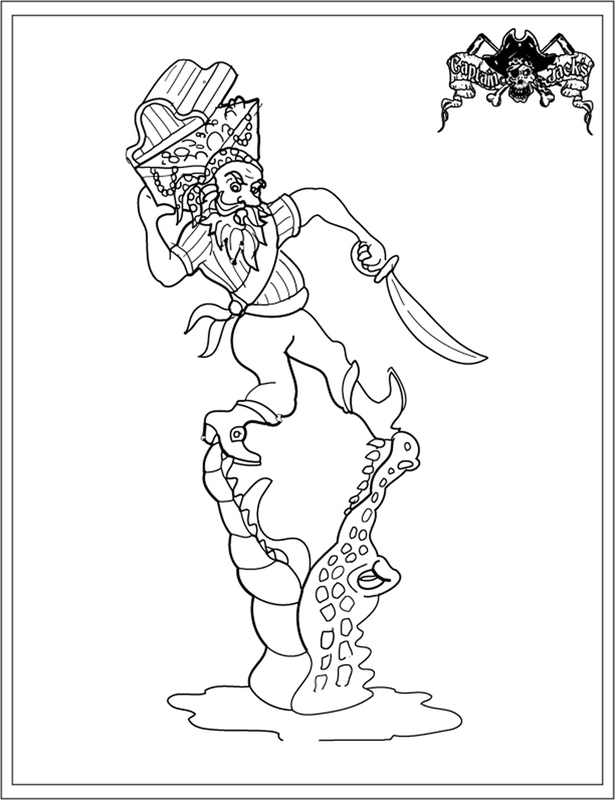 Print and color this picture and present it at your next visit to Captain Jack’s and receive a surprise from Jack’s Treasure Chest.